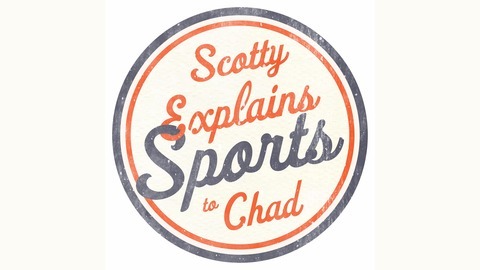 This is Scotty Explains Sports to Chad with Scotty and Chad. 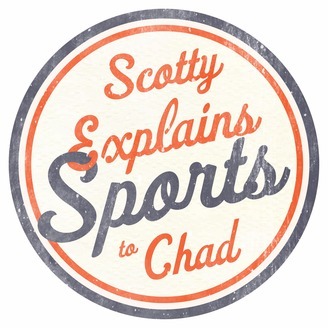 We bring you basic information about sports, simple enough for Chad to understand -- and maybe you'll learn something, too. Scotty explains to Chad the injustices of high level international sports, like the Olympics and FIFA. Smashville! Predators Head to Cup Final!